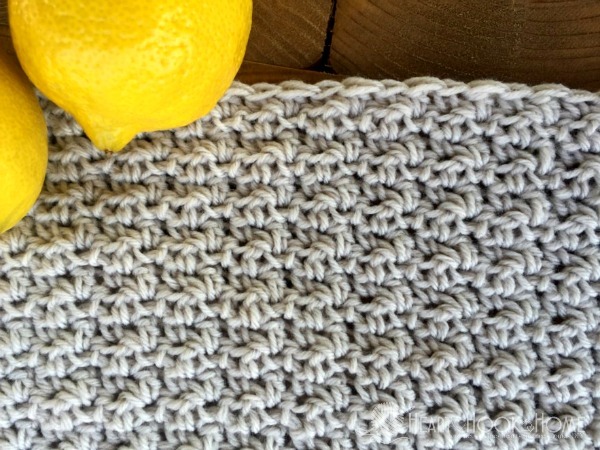 If you haven’t heard of c2c crochet before, today is the day to dive a little deeper. 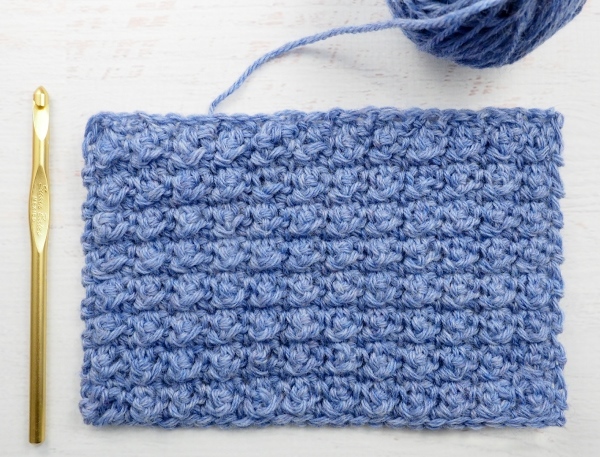 The c2c meaning, for beginners, is corner-to-corner crochet. 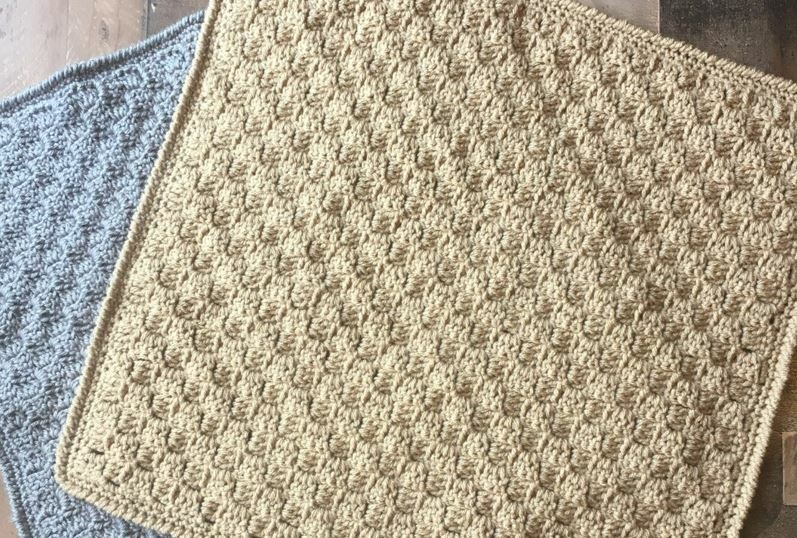 A c2c crochet pattern is worked in little squares or tiles in a diagonal formation. You increase each row by one tile until you reach your desired width and length. This method is used to make graphgans a lot of times because it’s so simple to change the colors and map designs out. You do work with several skeins at once, so it’s something new you’ll have to pick up. To succeed in this method, you need to know how to increase and how to decrease. You’ll also need to know how to read charts. 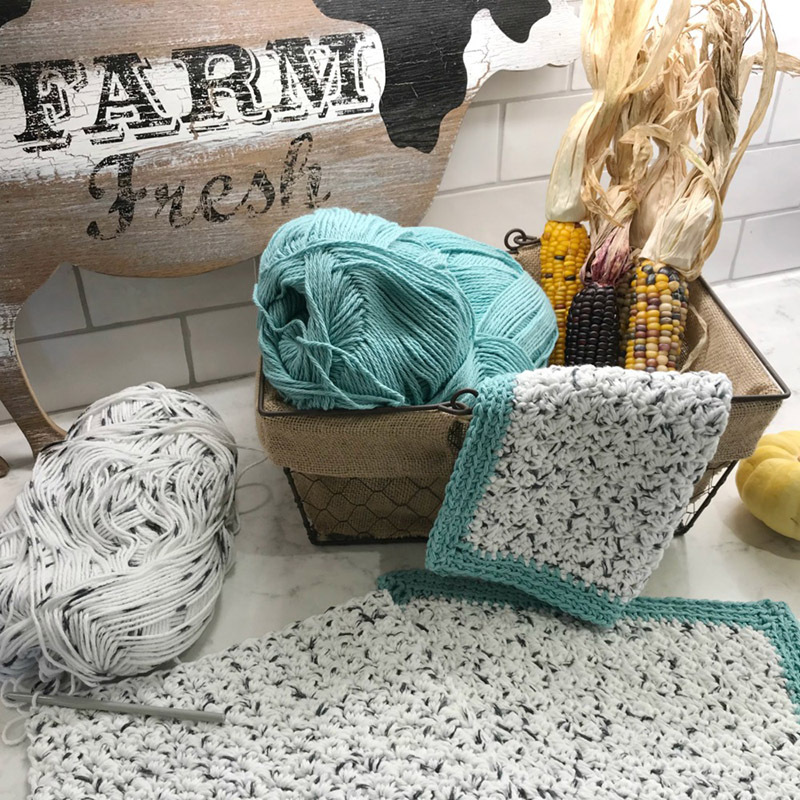 If you’re looking for a tutorial, check out Make & Do Crew here so you can work on all these fun patterns. Don’t worry lefties. 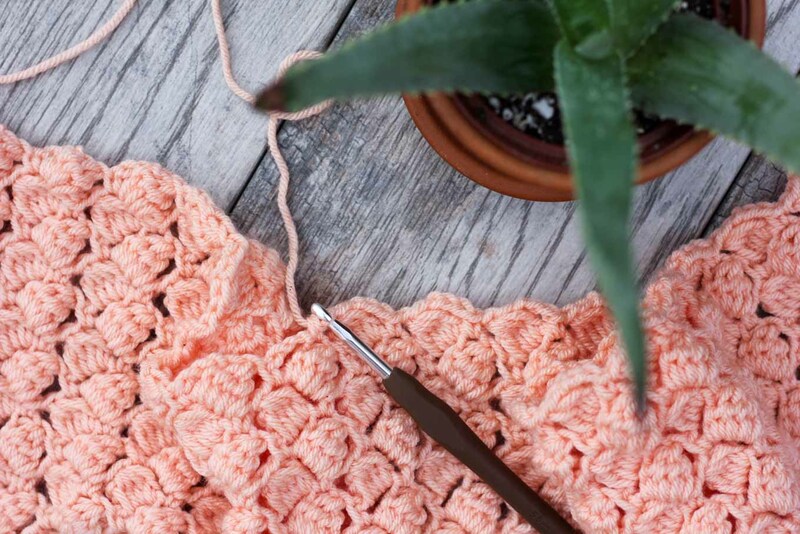 You can work a corner to corner crochet pattern too. 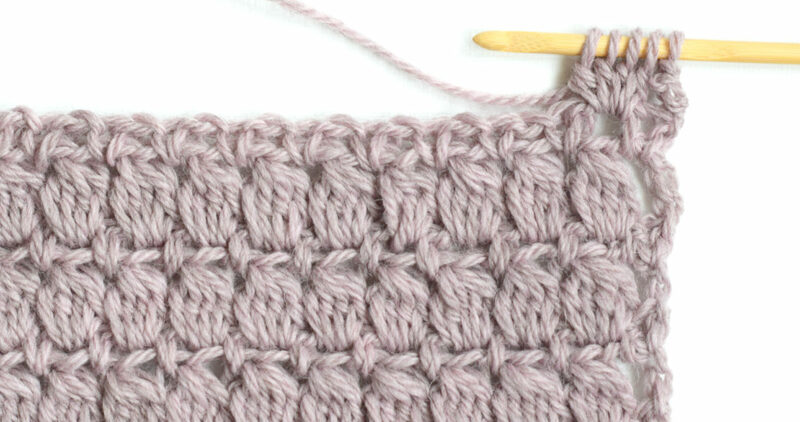 Here’s a tutorial for left-handed c2c crochet. 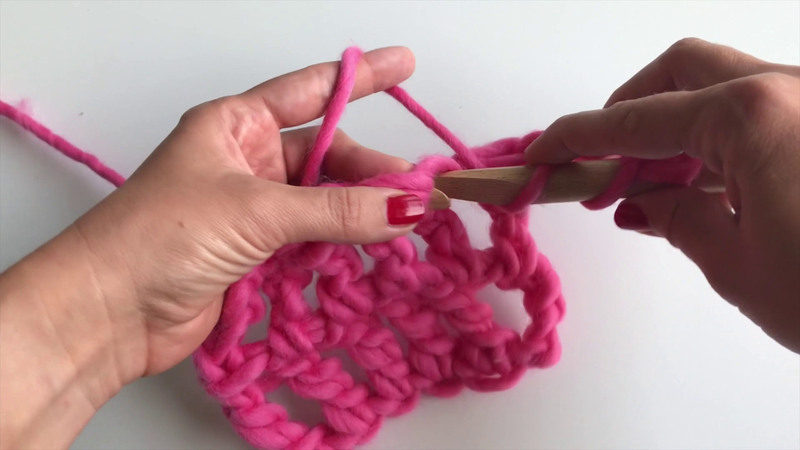 This method opens up a world of possibilities for crocheters. 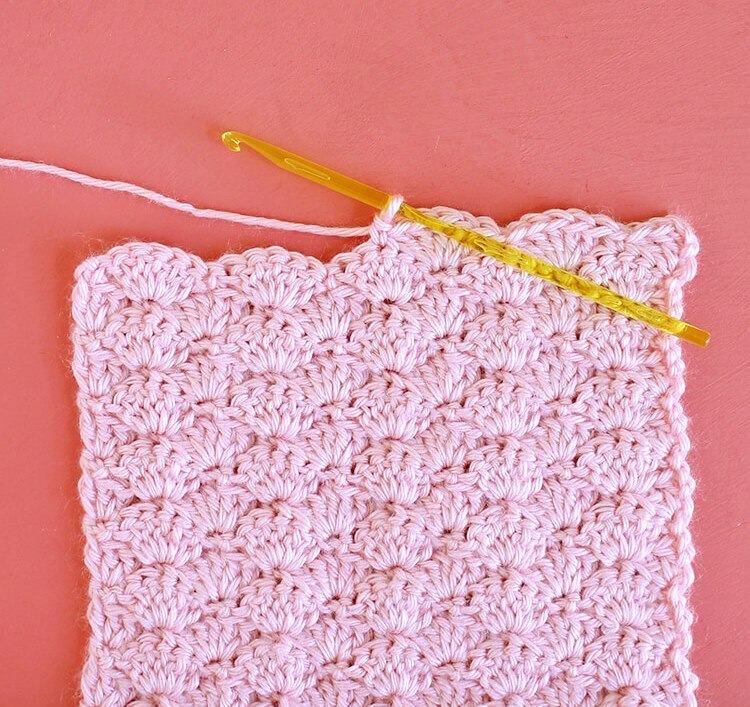 Whether you’re looking for crochet for beginners or you’re an experienced crafter looking for a new challenge, anyone can do c2c. 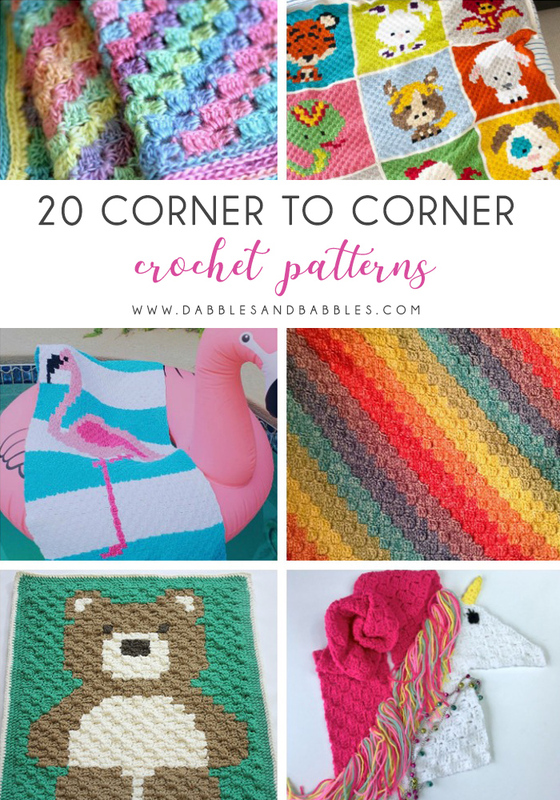 Check out some of my favorite corner to corner patterns below. Each one is unique and beautifully creative. 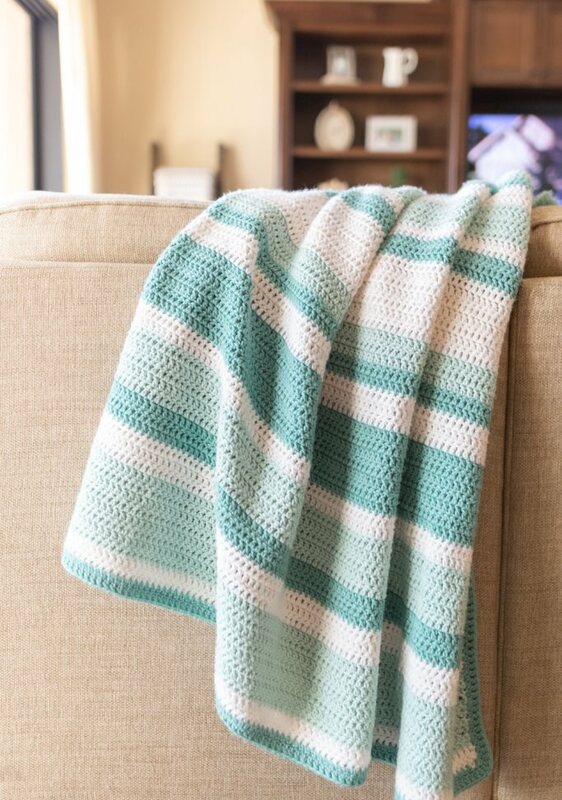 This crochet blanket is sweet and simple. In two colors, the heart at the center really stands out in this graphgan. 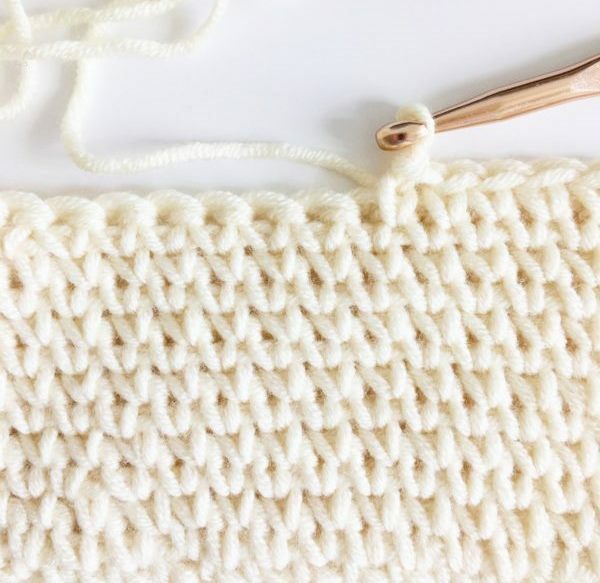 Take it slow and follow the pattern and you’ll have a snuggly blanket made out of love in no time. 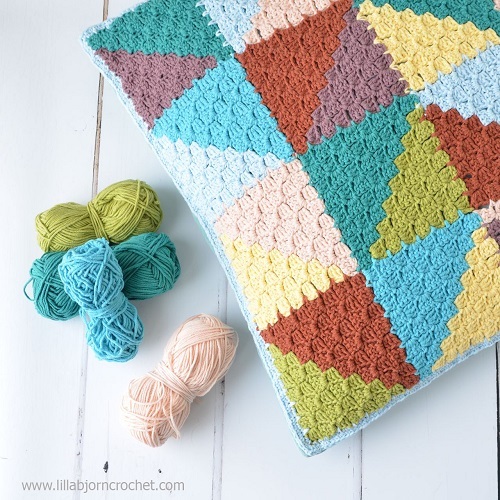 This is one of Make & Do Crew’s crochet afghan patterns. Jess has made so many of these, she’s an expert by now. 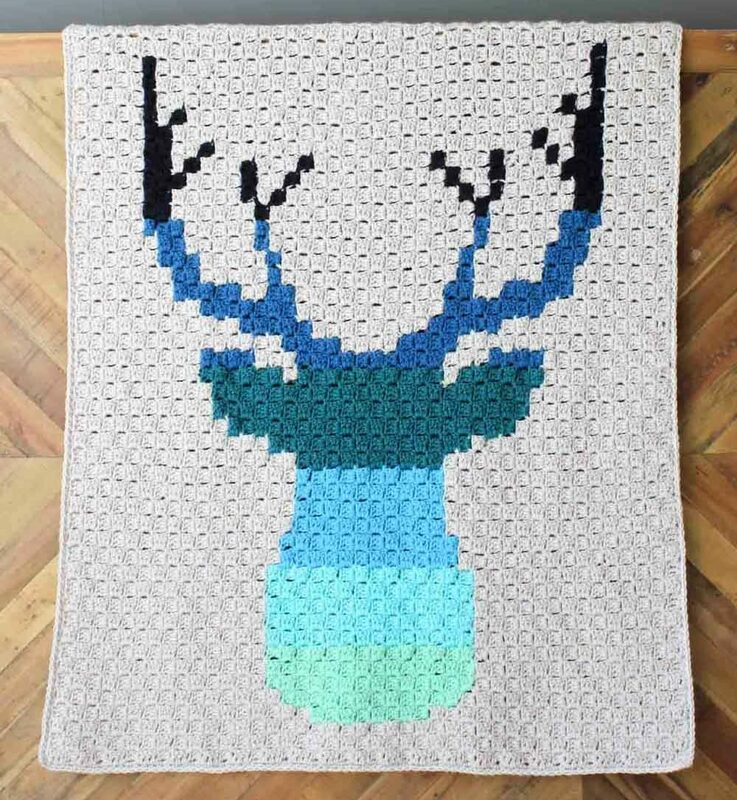 This specific c2c pattern has the silhouette of a deer, done up in multiple colors. This would look great in a rustic cabin. 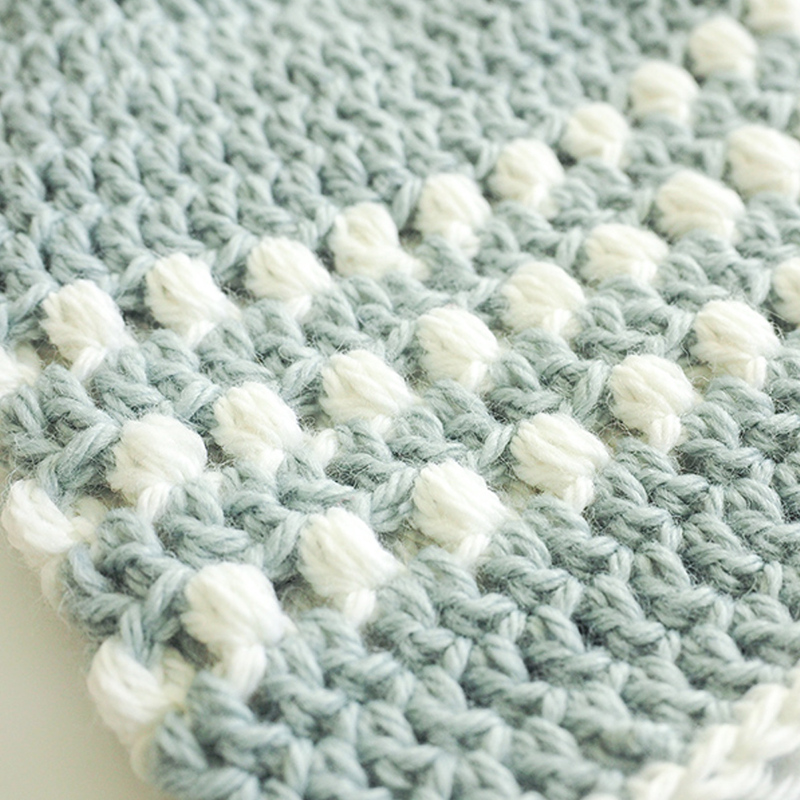 Practice how to crochet a blanket with the corner to corner method using this pattern. 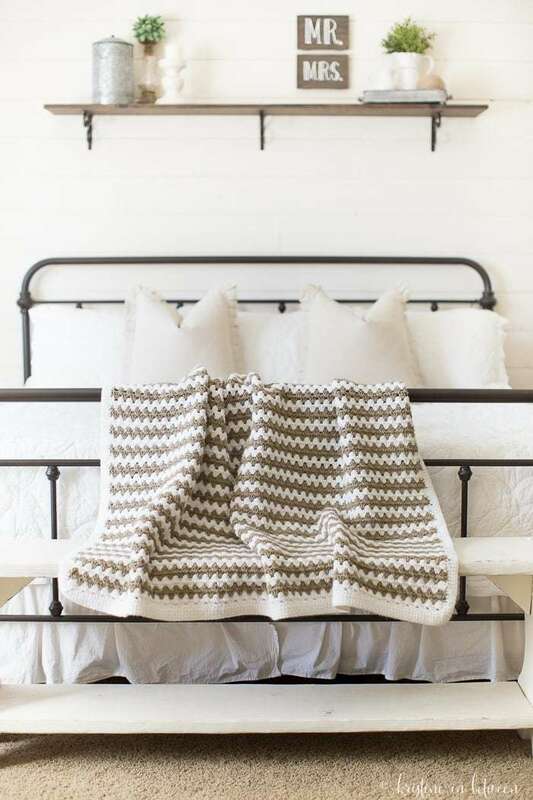 Working corner to corner will help you achieve the beautiful diagonal stripes floating across this throw. 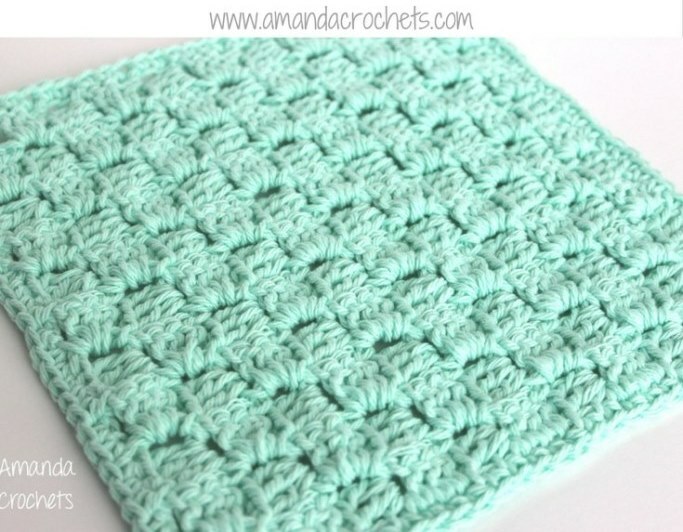 This crochet baby blanket is great for beginners crochet because it’s all one color. 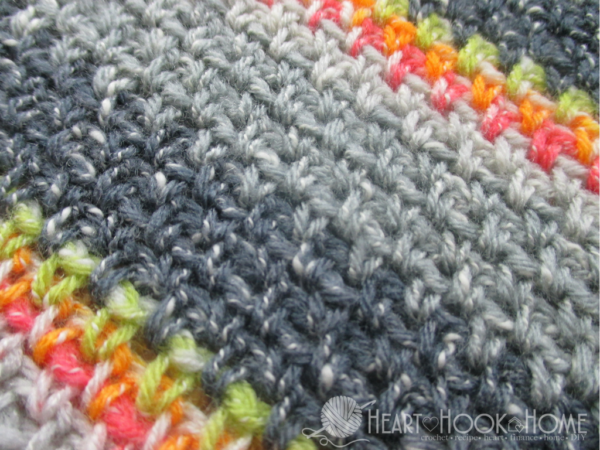 Use a variegated yarn for dimension. Either way, this is a great pattern to choose if you’re just trying c2c. 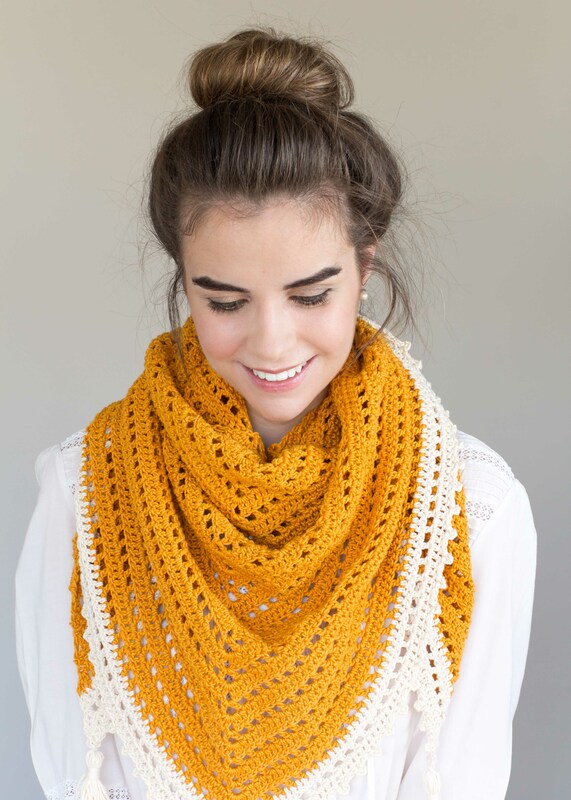 This crochet scarf is special because of the diagonal pattern. 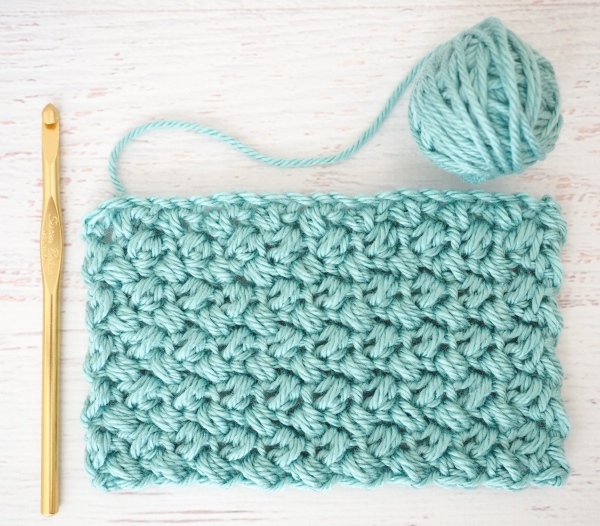 Using c2c crochet, you can make this pattern quickly and smoothly. Choose your three favorite colors and get started! 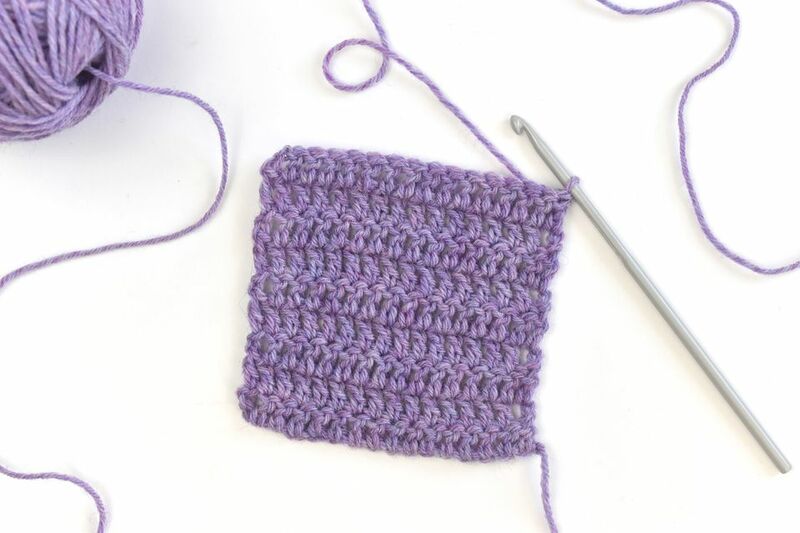 The corner-to-corner crochet technique is great in many ways. It’s very logical and easy and perfect for beginners. Being really easy means endless possibilities for the creation of unique and very intricate crochet fabrics. You can easily follow c2c charts and, more than that, you can create the charts by yourself! 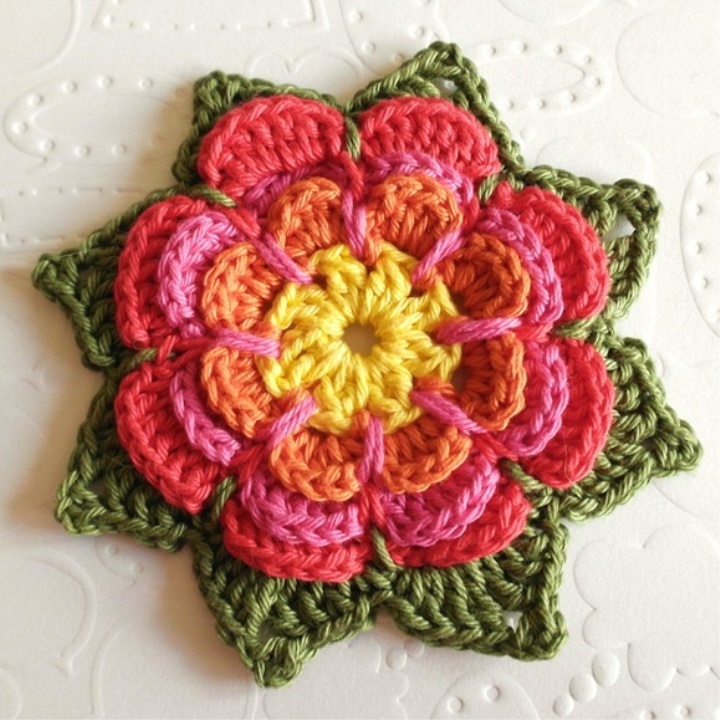 If you’re interested in crochet graph patterns, you’ll love this pattern. 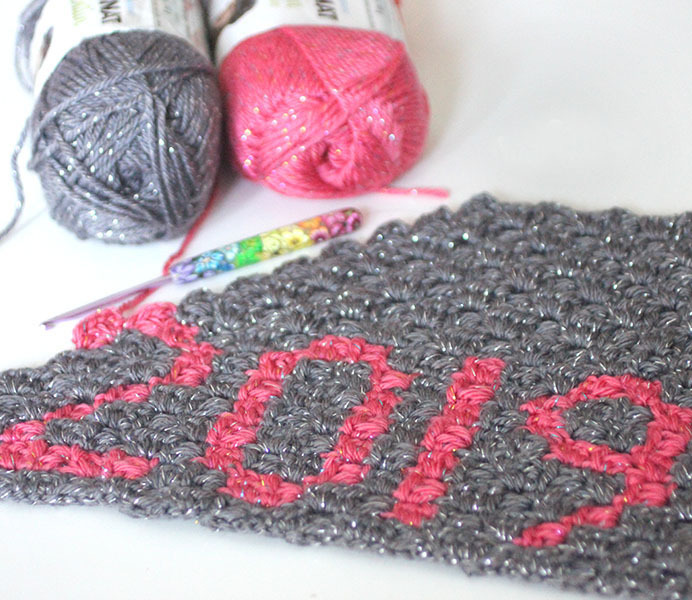 It’s a crochet hat with 2019 graphed in. 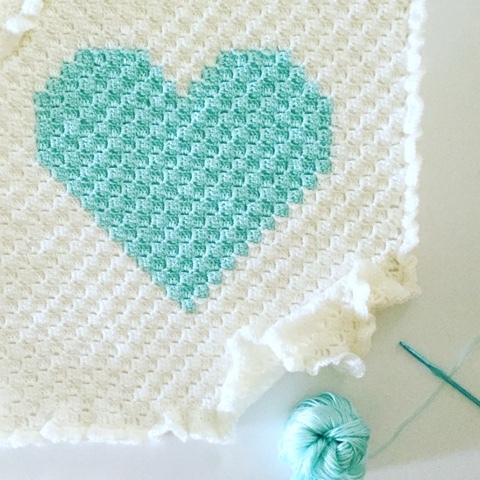 The crochet stitches chart will show you where to place your stitches to form the numbers. It’s like paint by numbers but with crochet. This is an original corner to corner afghan. 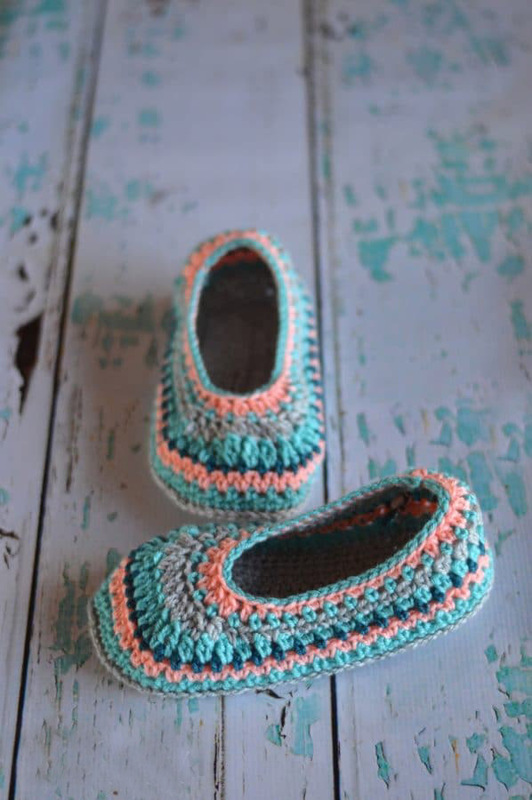 Learn how to crochet step by step with this pattern. Because it can be difficult to understand written instructions, this pattern shows you the steps. 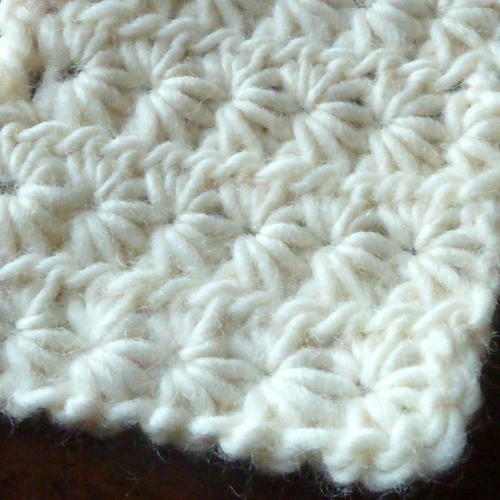 This pattern uses a c2c crochet graph. 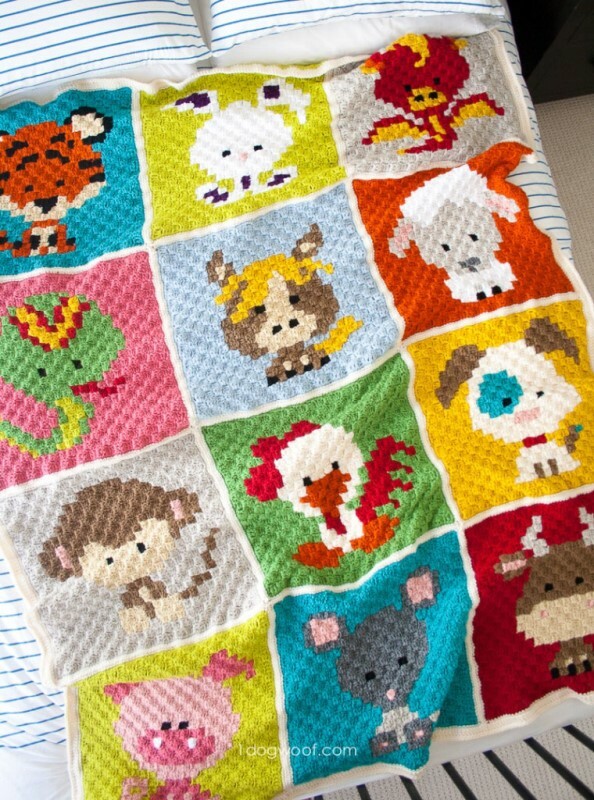 Each section has a different animal stitched in place. 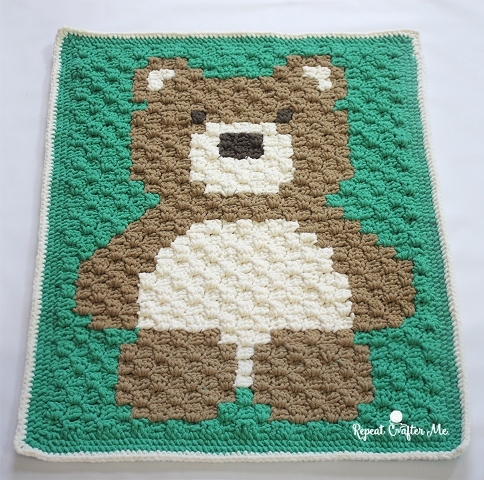 This is one of the coolest crocheted baby blankets because of the design. Each animal has its own personality and they’re all adorable. Make it and see for yourself. This falls into the category of a very inventive corner to corner crochet patterns. 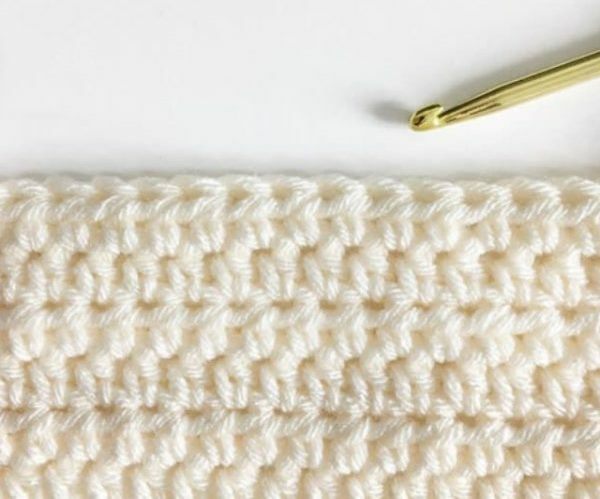 Using basic crochet stitches, you can work this scarf up in sizes toddler to adult. 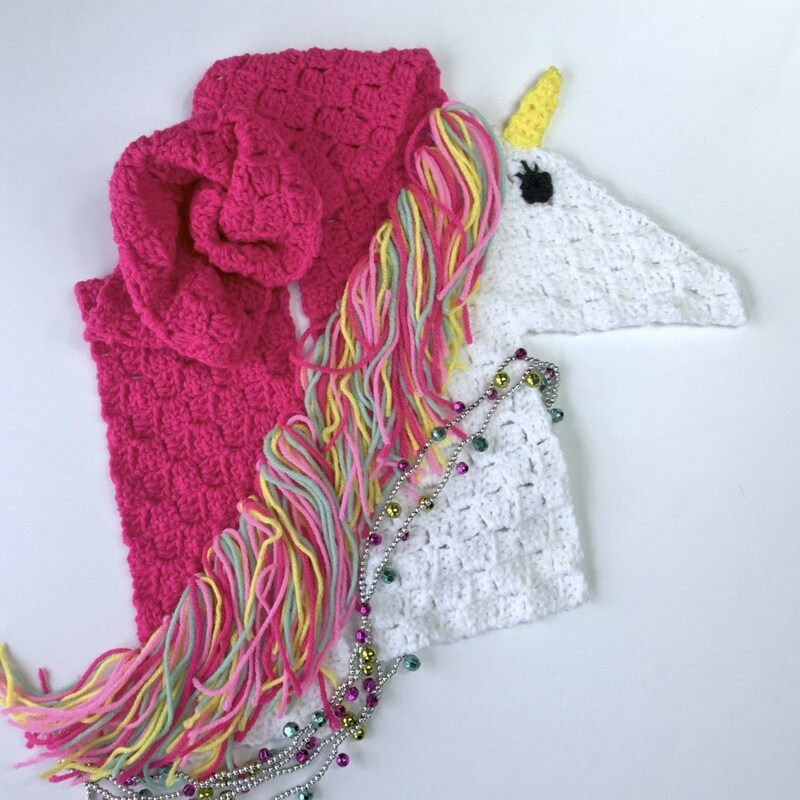 Embrace the magic within with this whimsical scarf based off a magical creature. 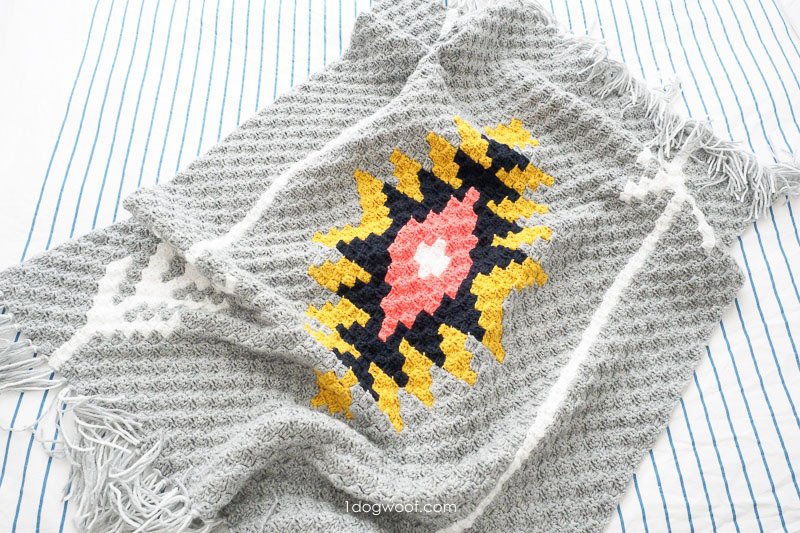 If you follow the crochet instructions you can make this motif blanket. It uses four different colors to create a subtle and vibrant geometric design. 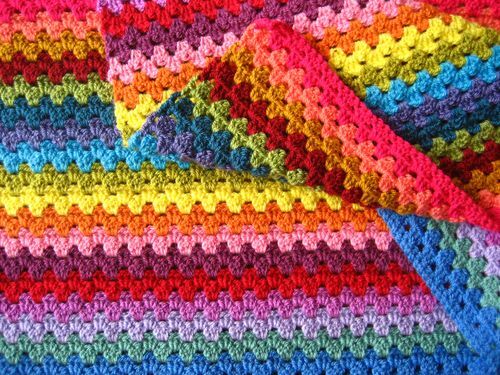 This is a crochet blanket that will enhance any room. 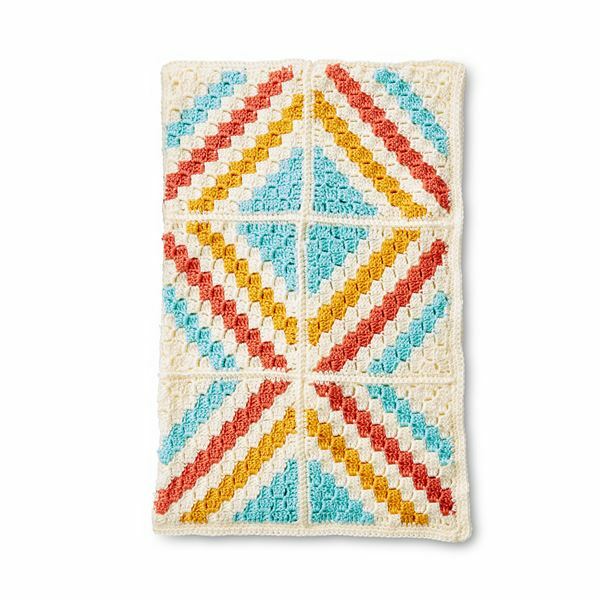 This crochet baby blanket is stylish and sophisticated. 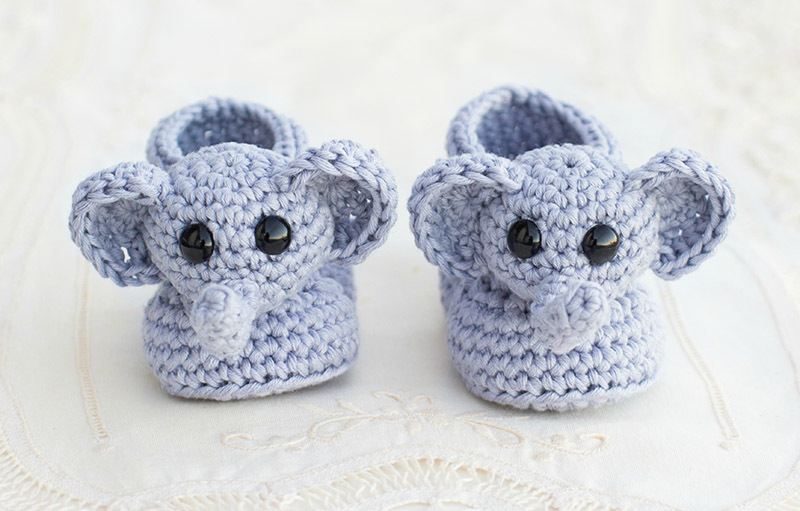 It will dress up your nursery and you can make it in your baby’s favorite colors. 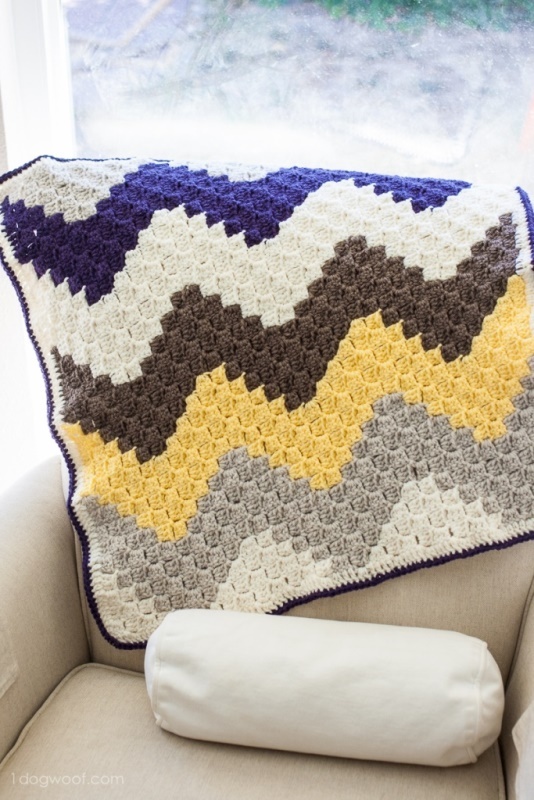 The c2c pattern creates a chevron design anyone will love. 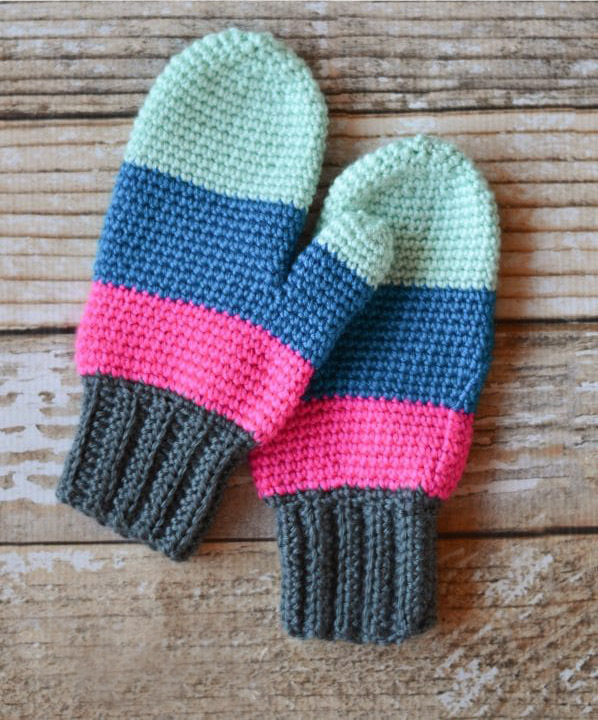 This is one of the easy crochet patterns on this list. 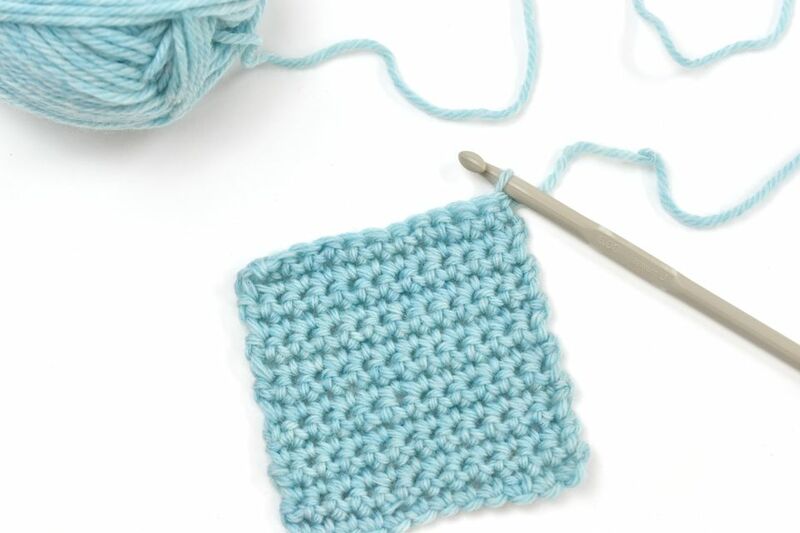 Because it’s made in a solid color, it’s perfect for crochet for beginners. 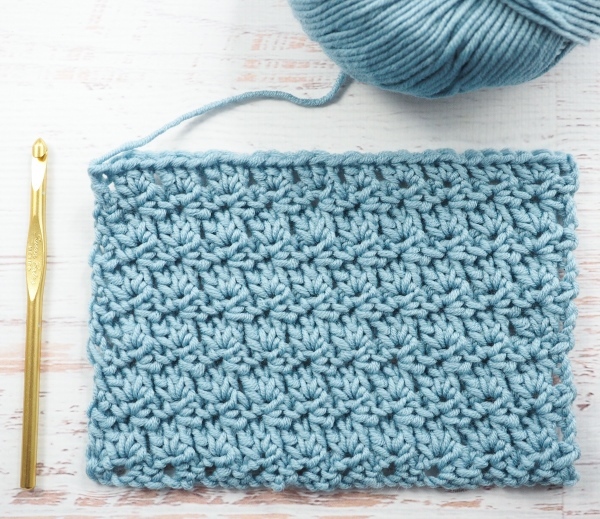 If you’re just trying out c2c, this pattern is for you. 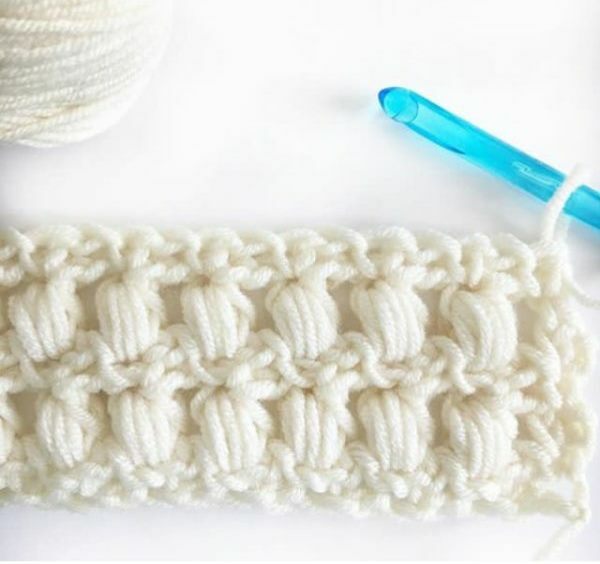 This is an interesting way to use corner-to-corner crochet. This kimono is really creative and so stylish. 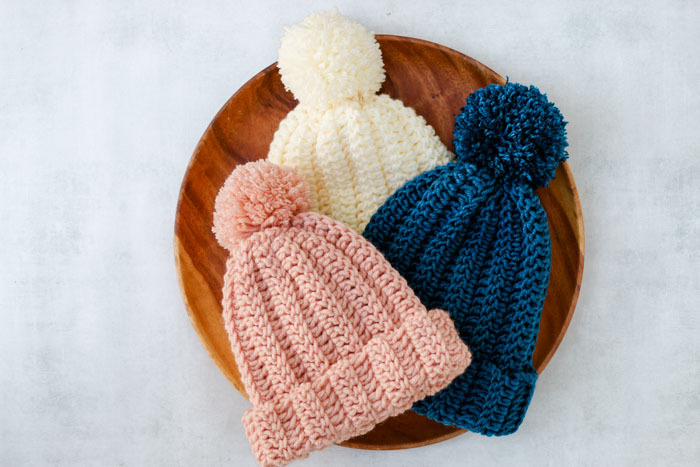 Follow the crochet instructions and you’ll be wearing this over every outfit you own. 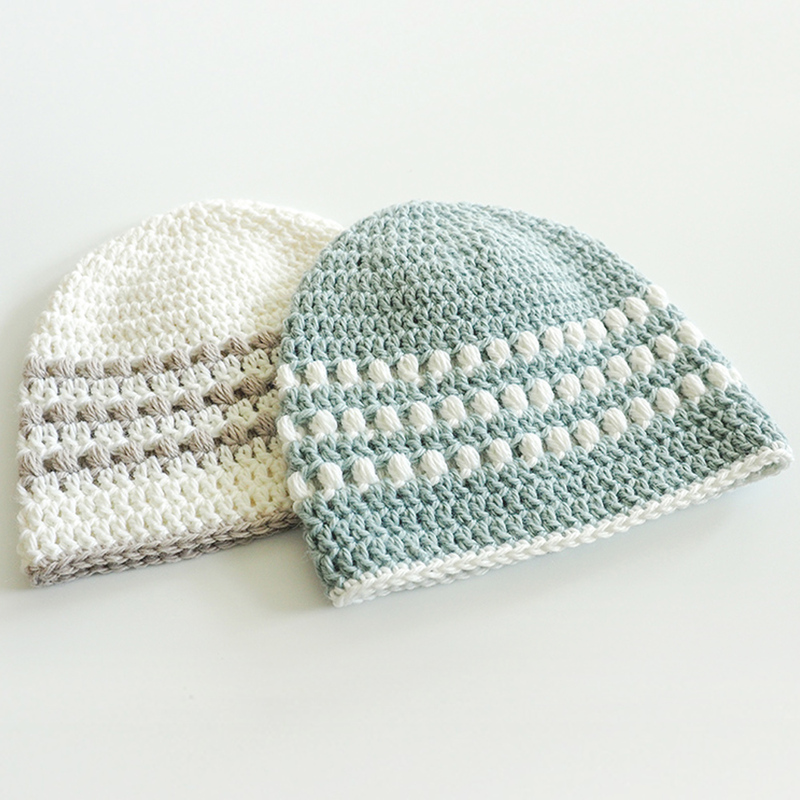 If you’re looking for crochet patterns for beginners, this pattern is a great start. Because it’s so small, you can practice your corner to corner without pressure. And you’ll create a beautiful set to hang onto. 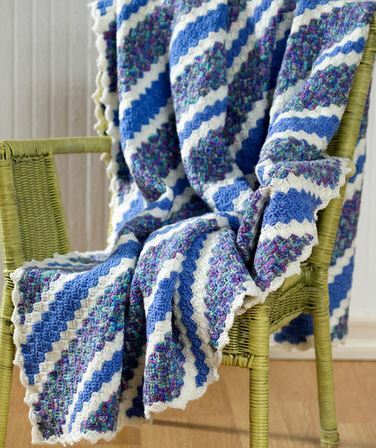 This is one of the trendiest crochet afghan patterns. 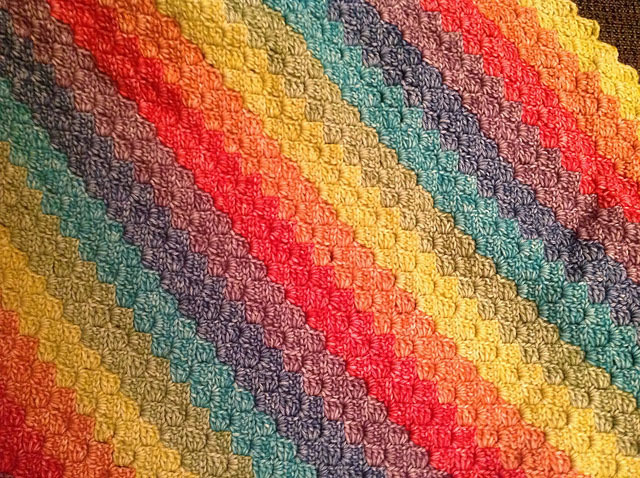 It uses a c2c crochet graph to create a design in the center of the blanket. It’d be great for a cross country road trip. 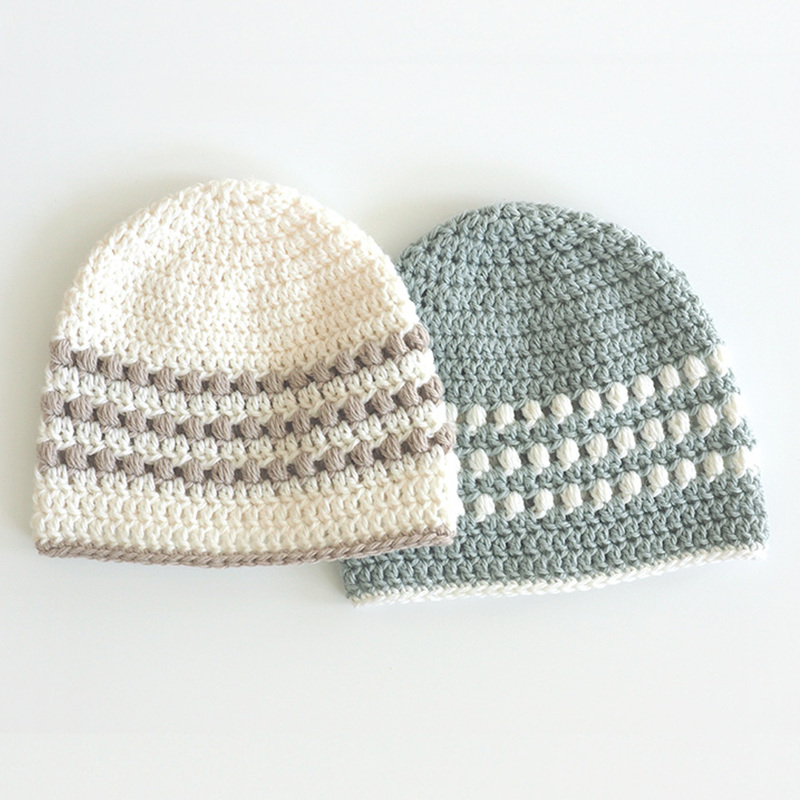 You don’t see a c2c crochet pattern for a hat very often. 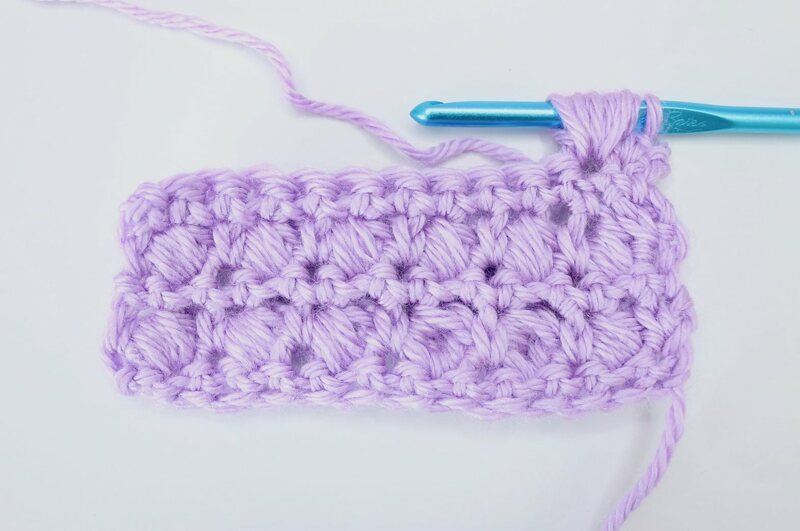 Because this is a smaller pattern, it is suitable for beginners crochet. And it’s more fun than the flatter patterns. You can wear this one when you’re done! This is another graphgan pattern by Jess of Make & Do Crew. When I said she was an expert, I wasn’t kidding. 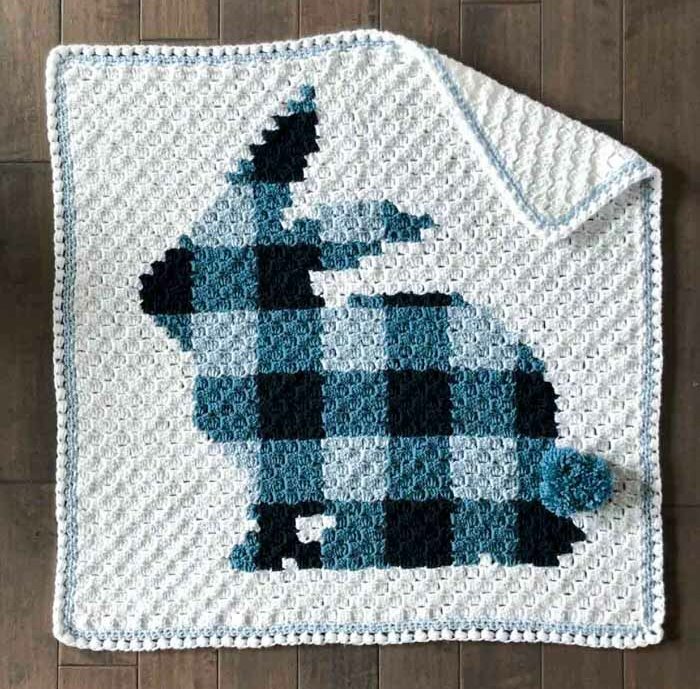 This beautiful corner to corner crochet pattern creates a plaid bunny in the center of the blanket. 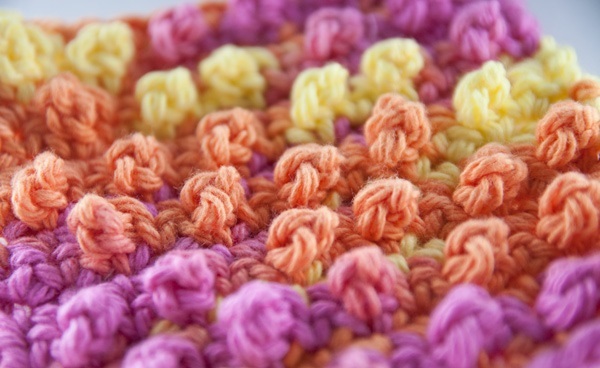 Corner to corner crochet patterns for summer are so bright and colorful. They’re also a lot of fun to make. 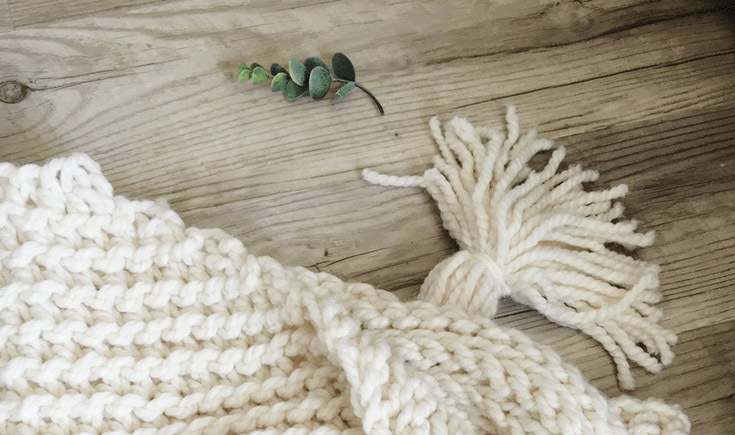 A crochet stitches chart will be helpful with this advanced design. 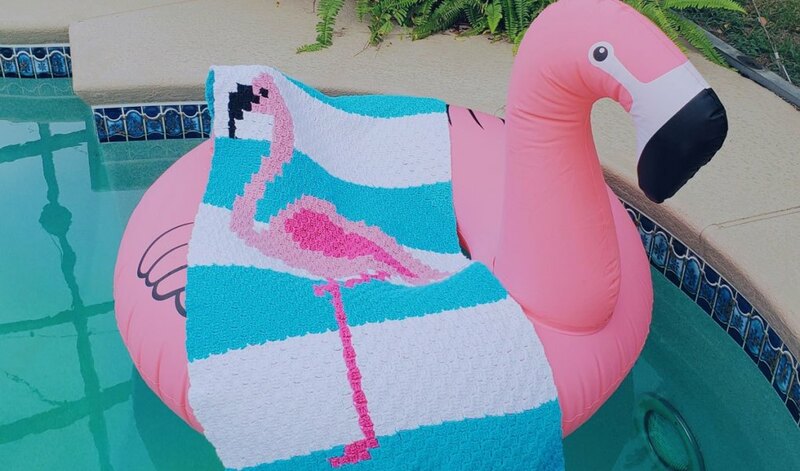 By putting your stitches in the right spot, you’ll create your very own flamingo to chill on your beach towel. 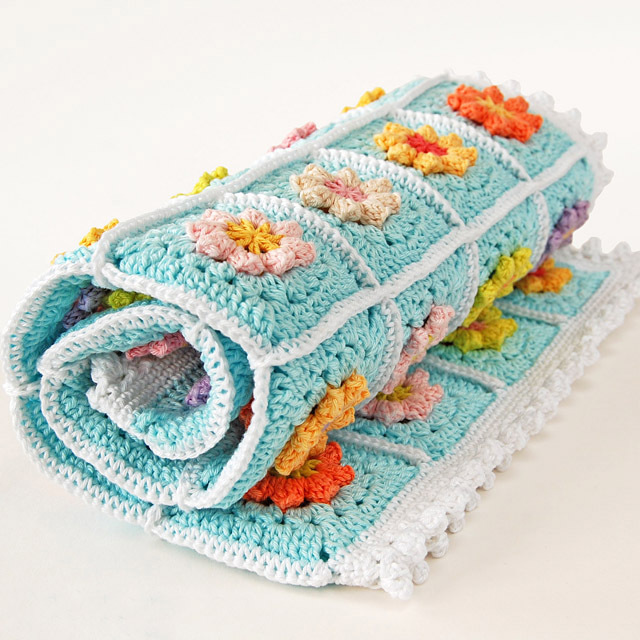 Crocheted baby blankets are sweet and soft and imaginative. They have to keep that childlike wonder alive. That’s why this corner to corner afghan is so great. It has a big cuddly bear stitched into it. 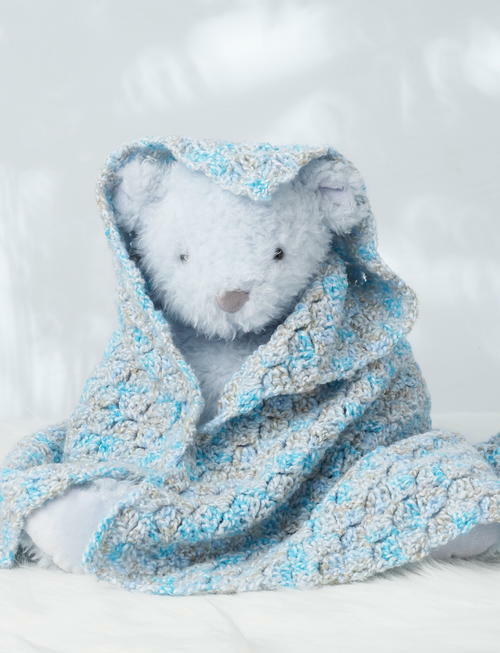 Watch your child’s eyes light up when they see their new crochet friend. 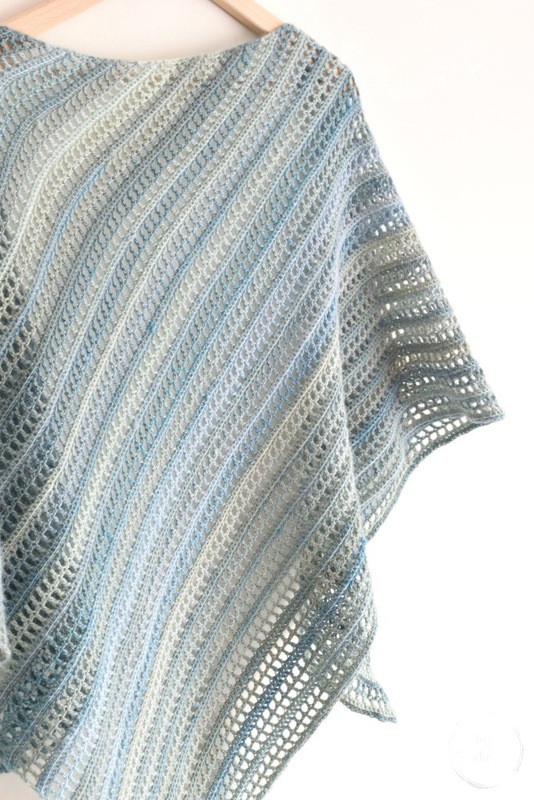 If you want to know how to crochet a blanket using c2c, try this pattern on for size. 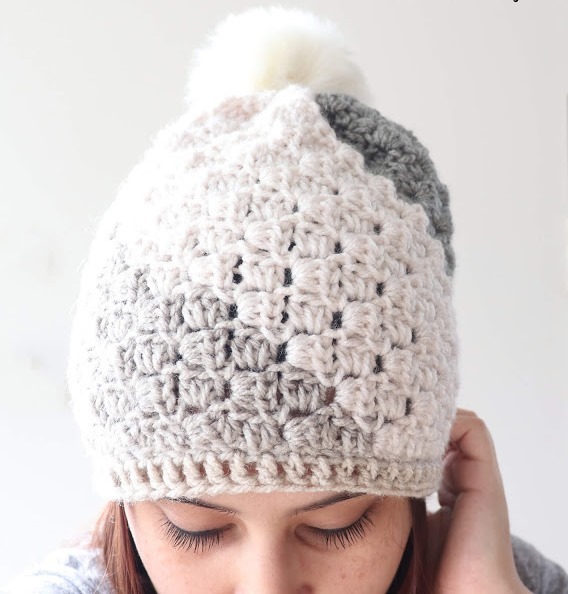 This is one of those easy crochet patterns you’ll work up again and again. It’s pretty, simple and warm. Everything you need in a blanket. C2C crochet is amazing. It allows for creating pictures in your work. The most popular form of c2c is the graphgan. It gives you control over what you make and is very visual. 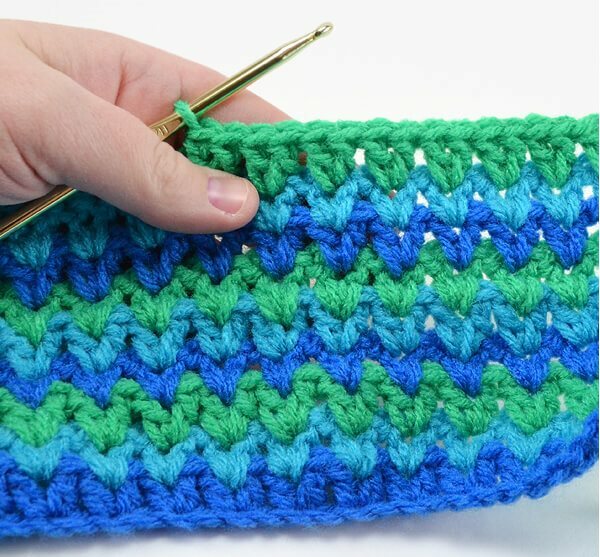 With these corner to corner crochet patterns, you’ll be able to make things you never dreamed of. Your friends will be impressed by your talent and you can make them gifts they could never buy in stores. The best thing about corner to corner is how personalized it can be. Just look through these patterns and you’ll see that for yourself. This is truly a skillful art form and you should take part in it.